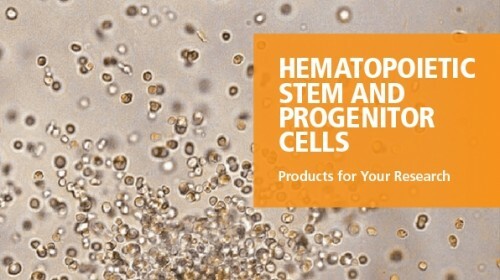 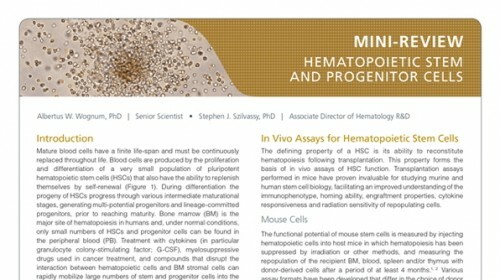 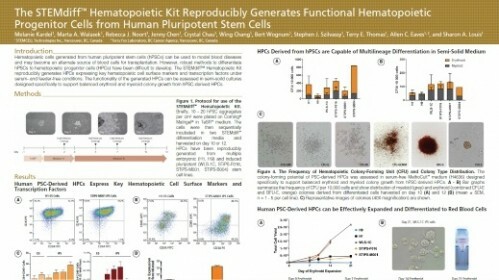 cell-derived hematopoietic progenitor cells in defined serum-free conditions. 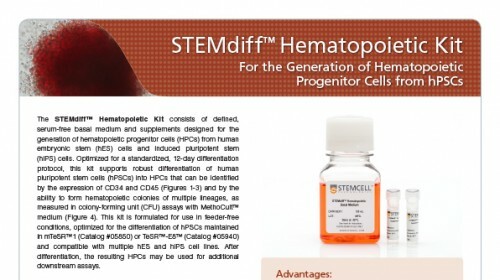 MethoCult™ SF H4636 is formulated to support optimal growth of erythroid progenitor cells (CFU-E and BFU-E), granulocyte-macrophage progenitor cells (CFU-GM, CFU-G, CFU-M), and multipotential progenitor cells (CFU-GEMM; granulocyte, erythrocyte, macrophage, megakaryocyte). 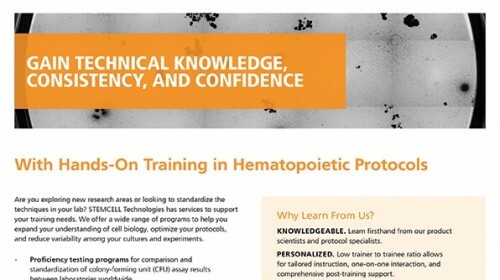 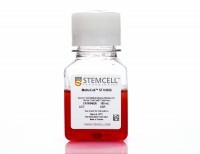 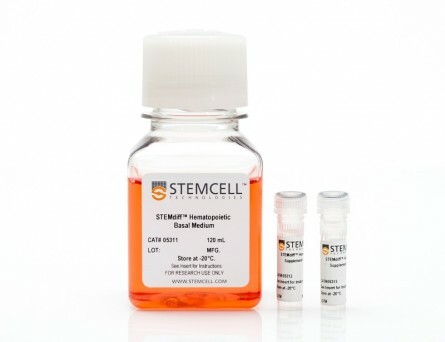 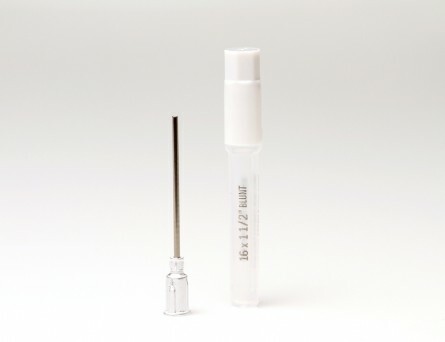 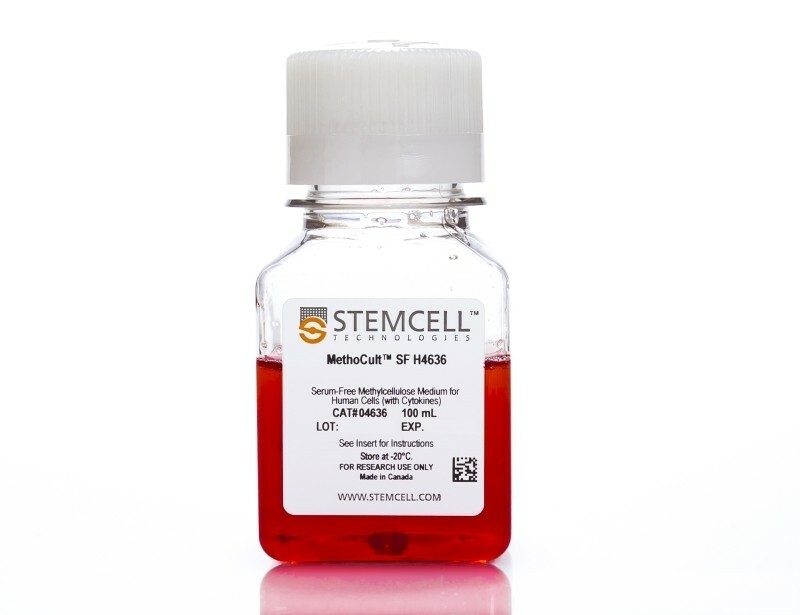 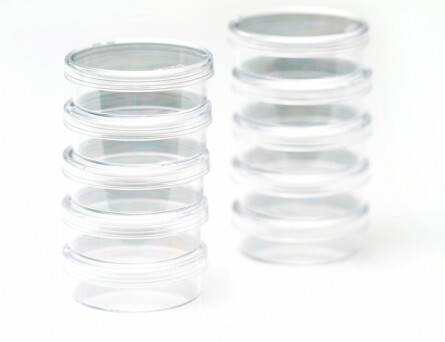 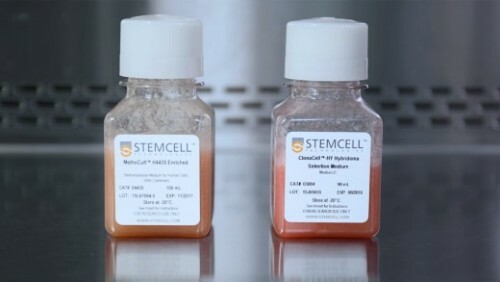 MethoCult™ SF H4636 is also recommended for CFU assays with mononuclear cells, CD34+ enriched cells, and cells isolated by other purification methods from human bone marrow (BM), mobilized peripheral blood (MPB), peripheral blood (PB), and cord blood (CB) samples. 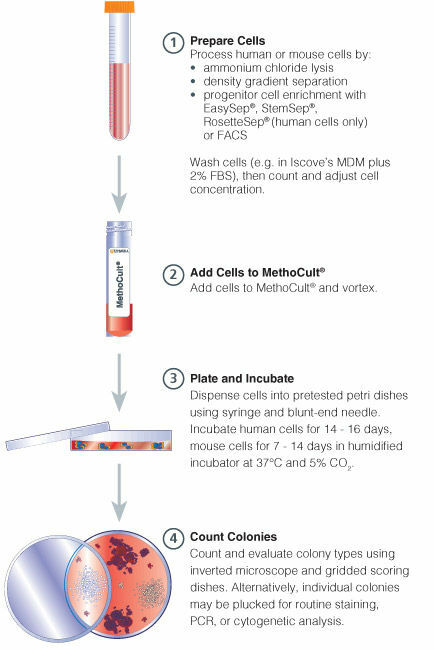 CD34+ and mononuclear cells derived from CB, mPB and BM were isolated and plated in MethoCult™ media and counted after 14 days. 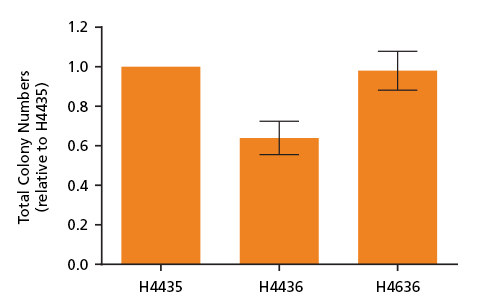 Shown are the number of total colonies grown in serum-free MethoCult™ SF H4436 (Catalog #04436) and MethoCult™ SF H4636 (Catalog #04636) normalized relative to total colonies grown in serum-containing MethoCult™ H4435 (Catalog #04435). 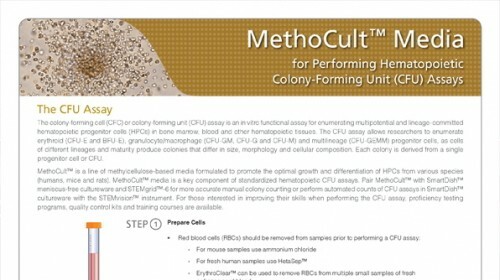 MethoCult™ SF H4636 provides improved conditions for colony growth in serum-free conditions as compared to MethoCult™ SF H4436. 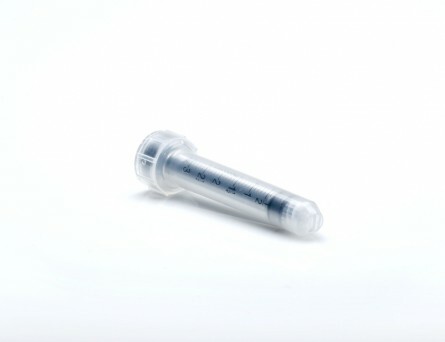 Shown are means with standard deviation (n = 6).